A new look at the upcoming Transformers spinoff movie Bumblebee has revealed two of the film’s Decepticon villains. The character Shatter, who takes the form of a red Plymouth Satellite, will be voiced by Angela Bassett. Dropkick, a blue AMC Javelin Decepticon will be voiced by Justin Theroux. 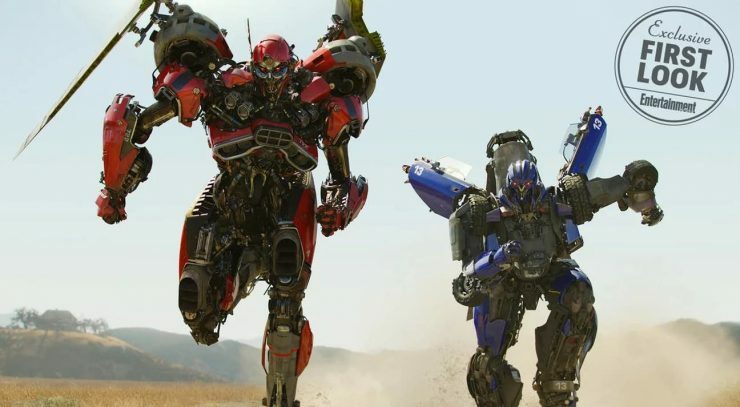 Bumblebee hits theaters on December 21st. 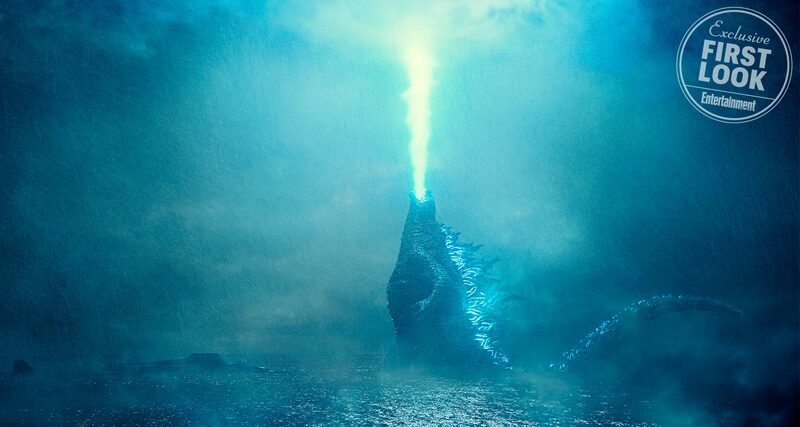 Entertainment Weekly has released a new image from Godzilla: King of the Monsters, featuring our first look at the legendary kaiju. In the image, Godzilla is unleashing his blue atomic breath attack, while standing in the ocean. King of the Monsters picks up four years after the first Godzilla film, and opens in theaters on May 31st, 2019. 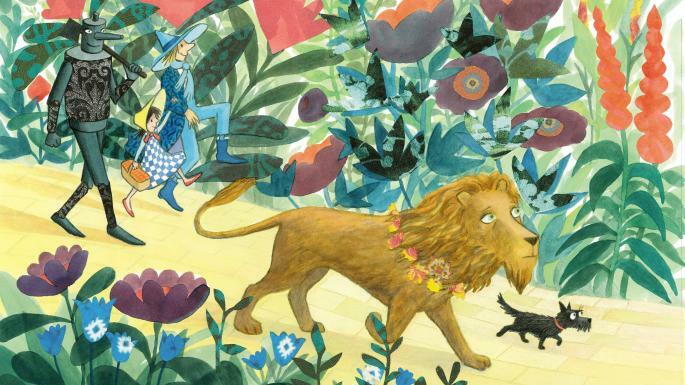 Warner Bros. has announced plans to create an animated Wizard of Oz film that tells the story from a new perspective. The movie will adapt the children’s book Toto: The Dog-Gone Amazing Story of the Wizard of Oz, which makes Dorothy’s dog Toto the main character. Mark Burton is currently set to write the film for the Warner Animation Group. 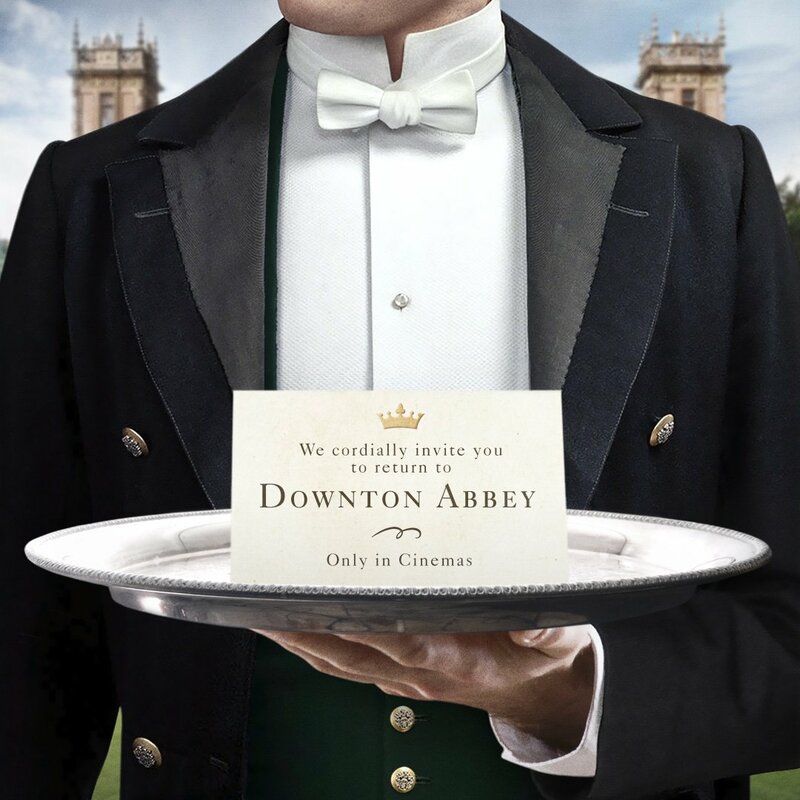 The popular historical drama Downton Abbey will be coming to the big screen in the form of a movie that begins production this summer. Downton Abbey originally ran for six seasons before its conclusion in 2016. The show’s creator Julian Fellowes will write the script, and the show’s cast will be returning for this special film. 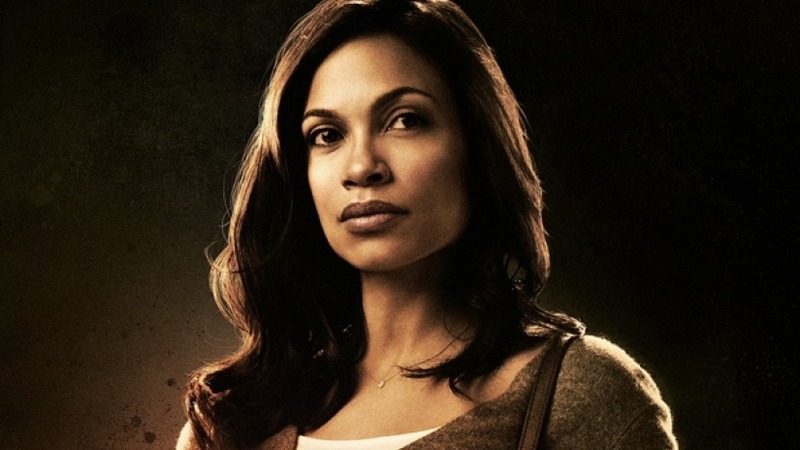 Actress Rosario Dawson has been cast in the lead role for the upcoming USA Network drama Briarpatch. Based on a novel of the same name, the series follows Allegra Dill, a skilled investigator who is forced to return to her corrupt Texas hometown to solve a murder. In addition to starring, Dawson will serve as a series producer.